Truly, one of the most beautiful pieces of music ever written. e cannot know God completely; we cannot see Him as He is. 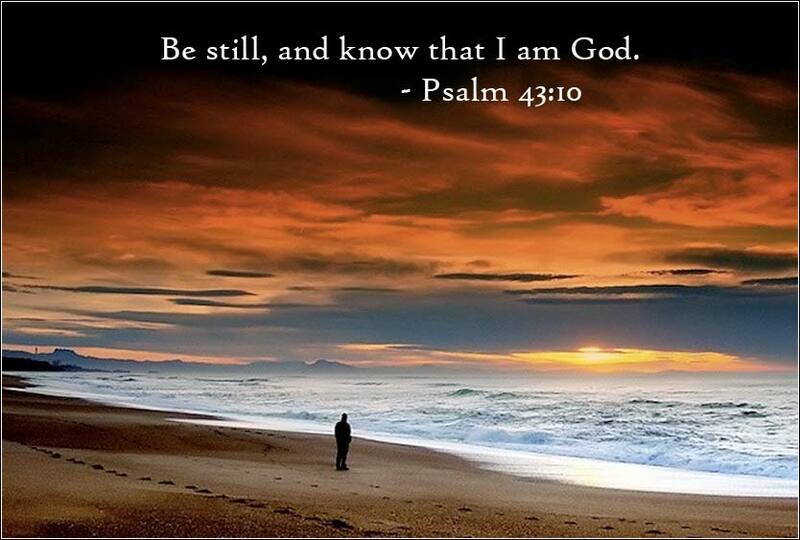 But, from time to time, God will be with us in a form we can know and understand. He makes himself into something or someone with whom we can communicate. In our world today, the immanent God is the Holy Spirit. Christ's promise to us, that He would not leave us alone, meant that God would be present forever as the Holy Spirit. Thus we say that the Holy Spirit is the immanent God. 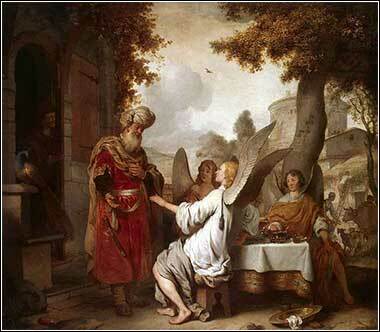 Abraham and the Three Angels by Gerbrand van den Eeckhout, ca. 1656.